Rocket League is getting some changes later this month. The Progression Update will change up in-game XP and a new Clubs feature will be introduced. This update will be free! 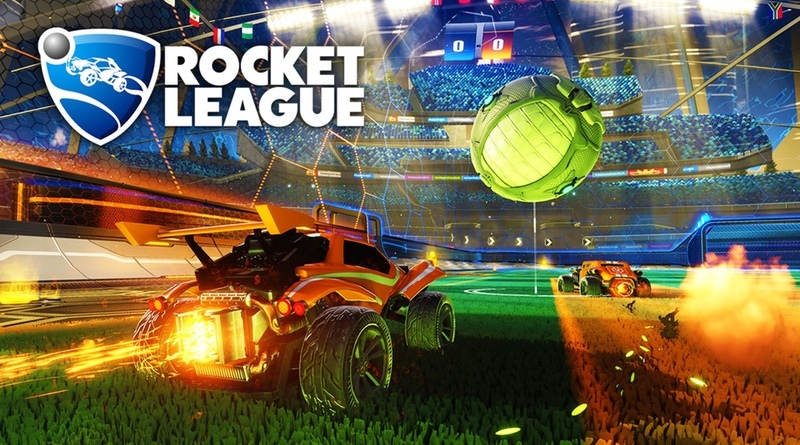 Independent video game developer and publisher, Psyonix, has announced that the ‘Progression Update’ will go live in Rocket League on August 29 for all platforms (pending first party certifications). The Progression Update will add a revamped progression system that retools in-game XP in addition to a new ‘Clubs’ feature that allows players to organize and compete as a proper team (Club) with up to 20 members. Rocket Pass, a new time-limited item unlock system that also ties into the New Progression setup, will launch the week after the update.